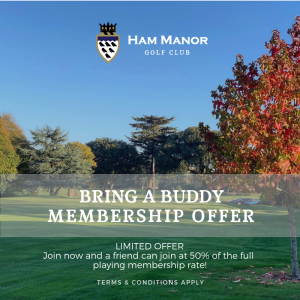 This winter we have a fabulous golf membership offer to join our wonderful club with a buddy whereby the second membership is offered at an amazing 50% off the full playing rate. There is currently NO JOINING FEE. This is an offer limited by places available, therefore act fast to take advantage! We are a very friendly club with various sections to suit all. We have very active sections for all from juniors (we now have over 50 junior members) right up to our thriving senior sections with regular roll-ups. Our ladies and mixed sections are one of the most active in Sussex. Our historic manor house offers casual drinks, bar snacks and delicious meals. Ham Manor is a wonderful parkland golf course between the Sussex coast and South Downs, with 18 rural and semi-rural holes on our Harry Colt designed course. 6317 yard Par 70. CSS 70. 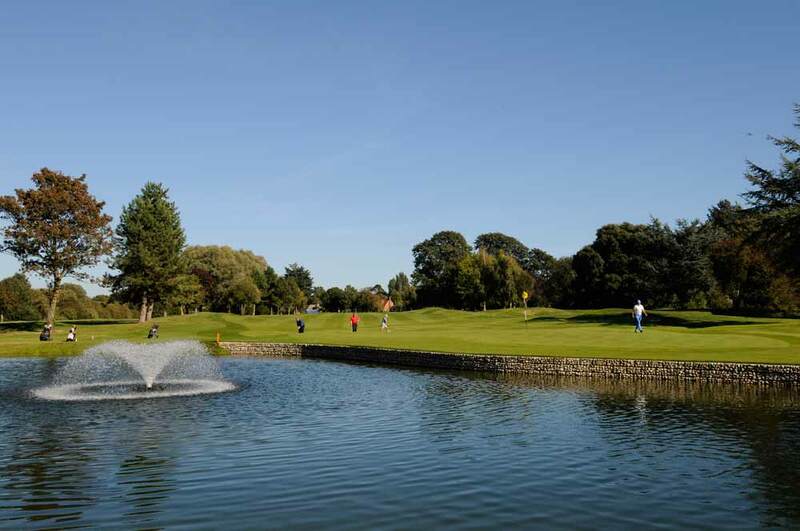 Ham Manor is a relatively flat course that weaves through a private estate on the front nine and large oak and fir trees on the back nine.